One of our biggest goals here at ETS is to take the stress out of transportation. We work closely with meeting planners and event managers to provide exceptional service to attendees. We also understand that meeting planning is a big task, and that sometimes it is difficult to devote resources to properly vet every single vendor. 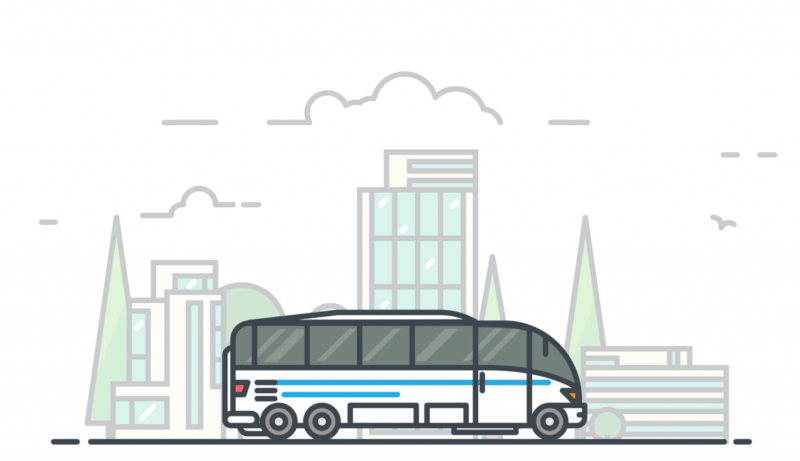 As part of our commitment to take the stress out of transportation, we’ve developed a standard Request for Proposal (RFP) template that planners like you can use as a starting point. 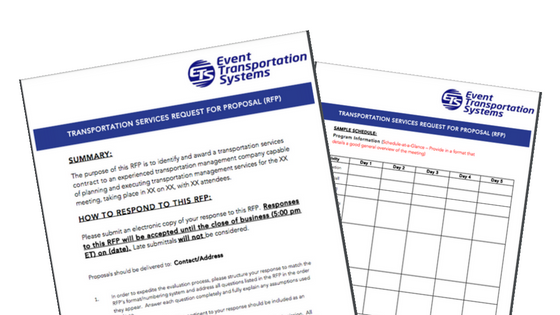 This RFP template for event transportation was developed from the many requests we’ve received and responded to over the years. 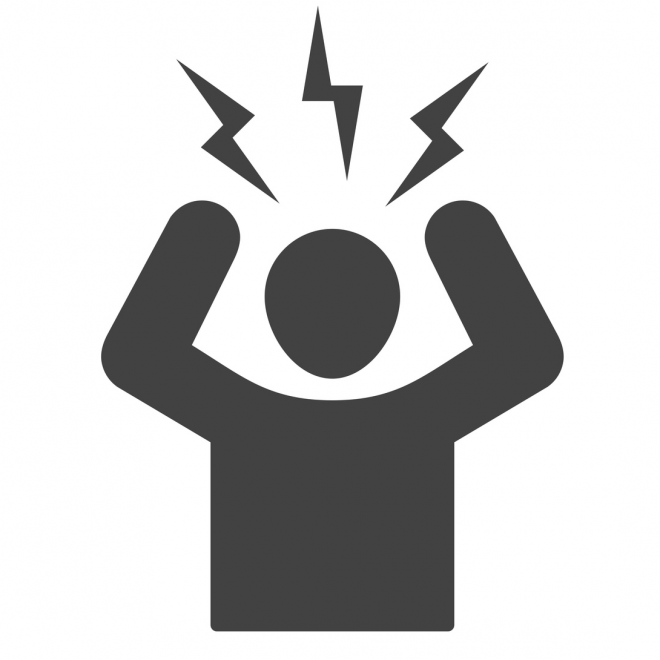 It covers all the major points you need to cover during the RFP process.